Two RAVE alerts were sent the first week of school when two students were robbed and one of them sexually assaulted at University Pointe and Card Towne Apartments. The sexual assault case caused heightened concern among female students. According to university police, the suspect gained unlawful entry into the apartment and showed a weapon. “As a girl, it’s important to feel safe, and comfortable when walking around campus. When I was informed of a sexual assault robbery I thought it was terrible and it just reminds us girls to take extra precaution while walking at night,” said Elizabeth Hall, freshman criminal justice major staying in the Unitas dormitory. These events have caused students to be more cautious with their own security measures. “After recent events I’ve started to lock the door all the time, and I’ve tried to be more conscious of holding the door open for people coming in and out of the building.” said Jaclyn Aldridge, a junior english major who stays in Cardinal Towne. When it comes to the prevention of these events the university is expanding patrols along with reinforcing security measures that were supposed to be set in place. 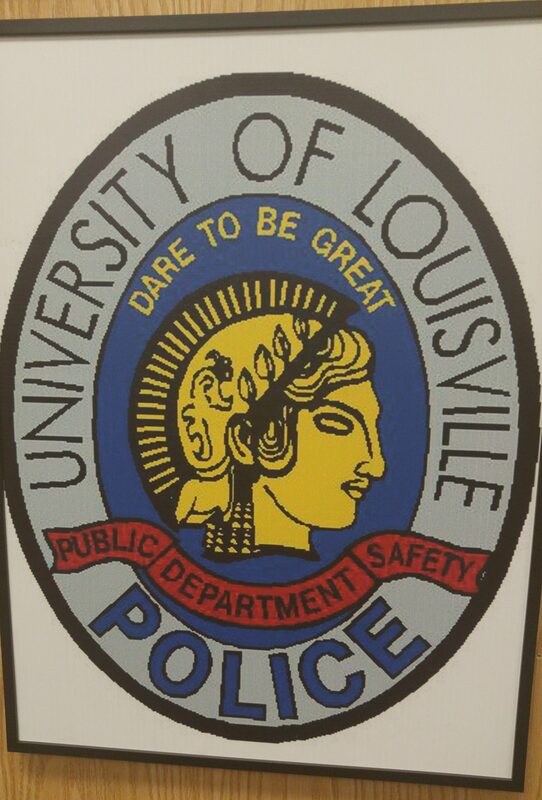 Since the two incidents, ULPD has actively been working with Louisville Metro Police Department to aprehend the suspect. ULPD has obtained an arrest warrant for the suspect and asks that if you have any information or see anything suspiscious to please call ULPD at (502)852-6111. Chief Gary D. Lewis Jr., of ULPD, reminds students to stay alert, make sure all doors and windows are locked and secured.